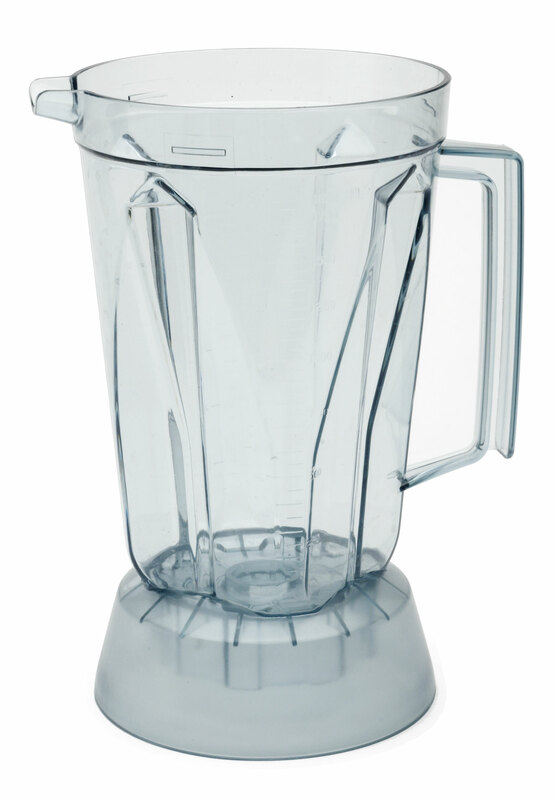 Over 65 Years of Innovation and Excellence, Semak introduce the new Vitamizer Food Blender – Built Tough for the demands of the modern kitchen. Attractive, Compact, Powerful. Replacable Parts to ensure the Vitamizer is the last blender you will ever own. Join the next Vitamizer Revolution Today! 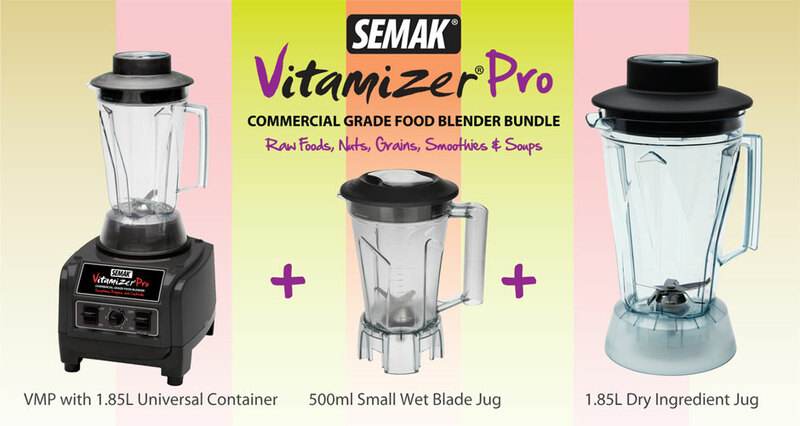 Over 65 years after the original legend, we are bringing the best Australian Blender back – the Semak Vitamizer. Built tough, the Vitamizer delivers Commercial Power in a compact and affordable package. We have customers still using the original Vitamizer 65 Years on, do you want to be part of the next Vitamizer Revolution? 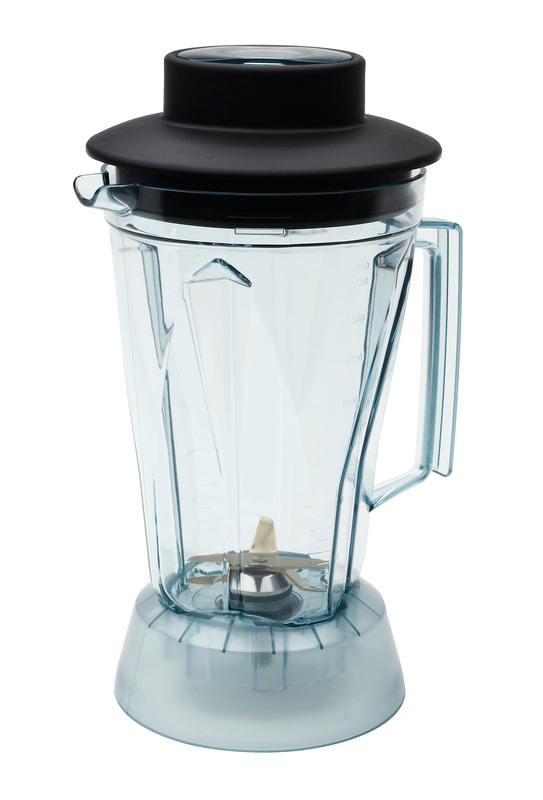 VitamizerPro is a high performance blender for the professional packing a powerful 1390W motor with a 6 blade cutting assembly and 1.85 Litre capacity to Vitamize, pulverise & emulsify in seconds. As the preferred blender of raw food and health enthusiasts Vitamizer Pro manages some of the toughest milling, grinding and blending tasks. Mill rice to flour in seconds, grind star anise to powder, blend and heat soups or customize pastes for the ultimate gastronomic experience. 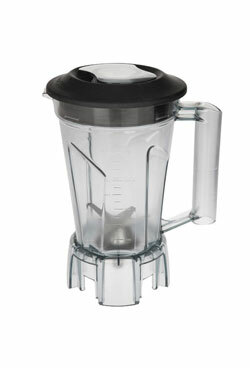 The blender is also perfectly suited to blending smoothies for detoxification, weight management and appetite building. 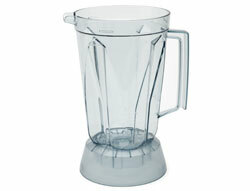 However, it is the commercial applications that really set this blender apart. Used in the Health sector by hospitals to emulsify thickening agents, the Vitamizer Pro is also widely used in aged and child care, and the hospitality Industry to puree and prepare foods for specific dietary needs. 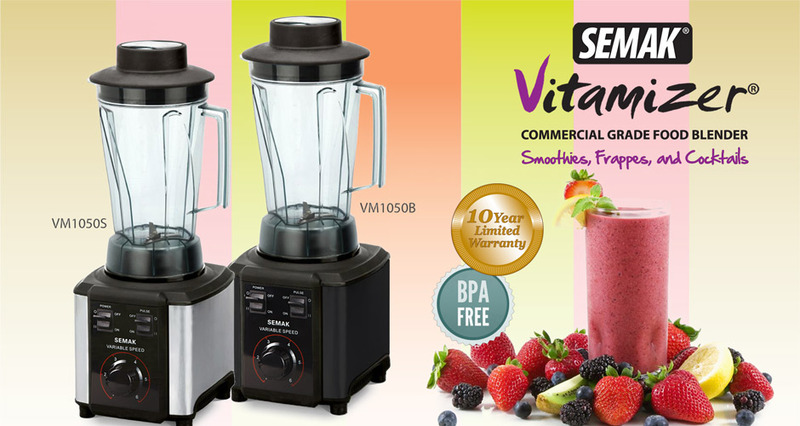 The complete VitamizerPro Bundle gives you the freedom and flexibility to blend, chop, mix, mill, grind & knead with the one versatile blender. 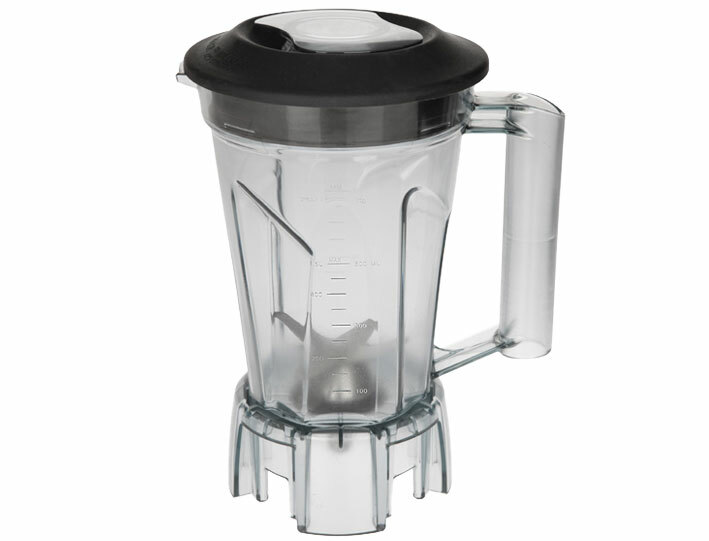 Supplied complete with VitamizerPro Commercial Blender standard with 1.85L Universal Jug, 500ml Small Web Blade Jug & 1.85L Dry Blade Ingredient Jug. For over 65 years Semak has been a distinctly Australian Brand of domestic and commercial appliances renown for unsurpassed quality and durability. 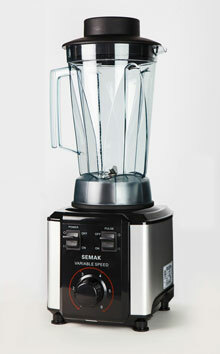 By far the most loved Semak appliance is the Vitamizer the very name of which became synonymous with blending globally. The Classic 1950’s Bakelite Semak Vitamizer debuted onto the consumer market in 1947 and quickly became an Australian Family Favourite. 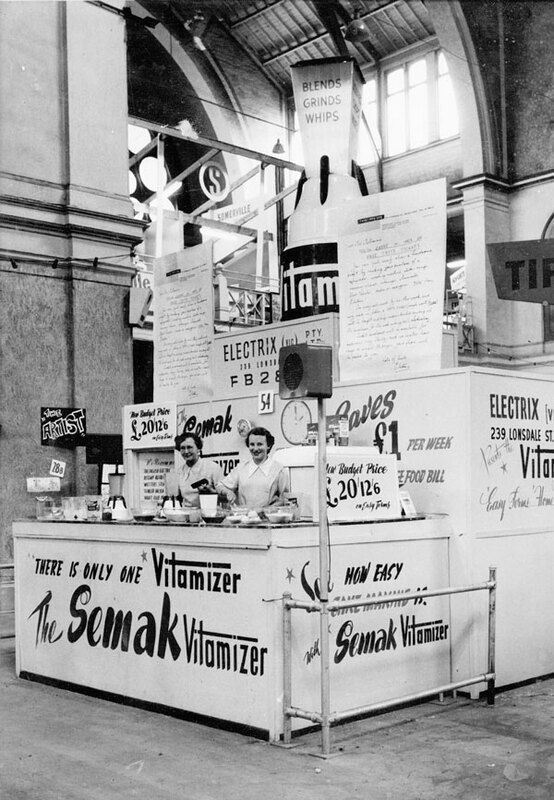 Remembered for their legendary reliability, the Semak Vitamizer was a kitchen staple in many Australian households for preparing baby food, evening cocktails, juices, smoothies, tonics and meal recipes. 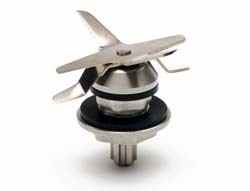 Built tough, the Vitamizer delivered commercial performance and has been sold commercially for the past 20 years while cheap imports flooded the household appliance market. However, in recent years popular shows such as Masterchef, MKR and a plethora of home cooking programs have once again focused on the emerging market for lifestyle products and high performance appliances. That the Vitamizer had its roots in the domestic market and has proven performance commercially is timely, and we are proud to announce the return of the Semak Vitamizer. 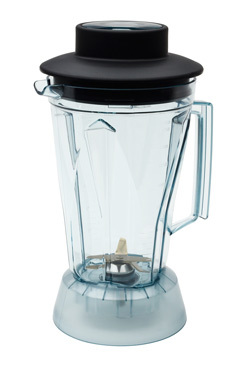 With the features and sophistication you expect of a high performance blender, the Vitamizer has come of age and is positioned beside other well known premium brands such as KitchenAid, Cuisinart and Bamix. Furthermore, as was the case over 65 years ago, you are dealing with Semak, an Australian manufacturer owned by Australians and manufacturing for Australians. 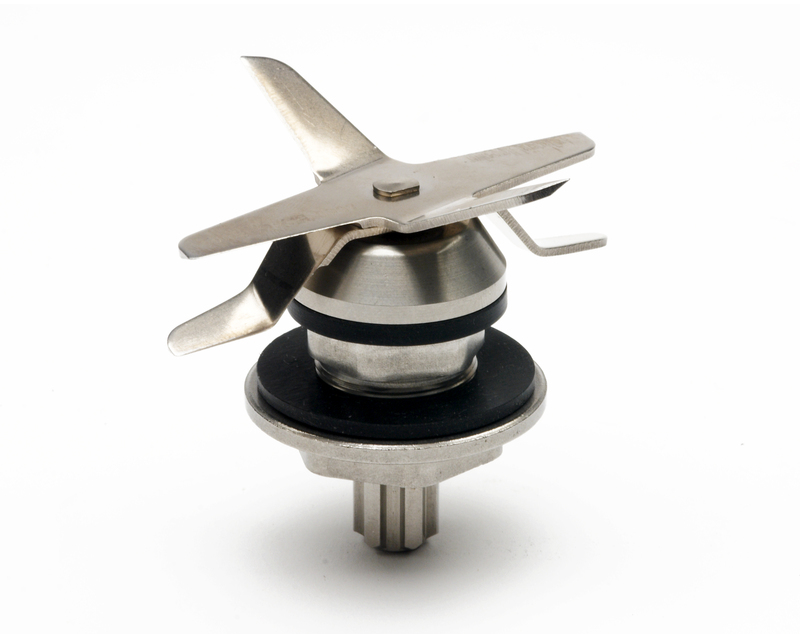 Our philosophy is to build and manufacture quality equipment that is built to last, repairable and supported by spare parts. The Semak Vitamizer has a special place in Australian history and we would love you to be a part of the Vitamizer story! Your Own Semak Vitamizer! Enjoy Free Shipping* with a Silver Semak Vitamizer. Supplied Complete with 1 Vitamizer Motor Base, 1 Vitamizer Complete Jug and 240V Australian Power Plug. Your Own Semak Vitamizer! Enjoy Free Shipping* with a Black Semak Vitamizer. Supplied Complete with 1 Vitamizer Motor Base, 1 Vitamizer Complete Jug and 240V Australian Power Plug. 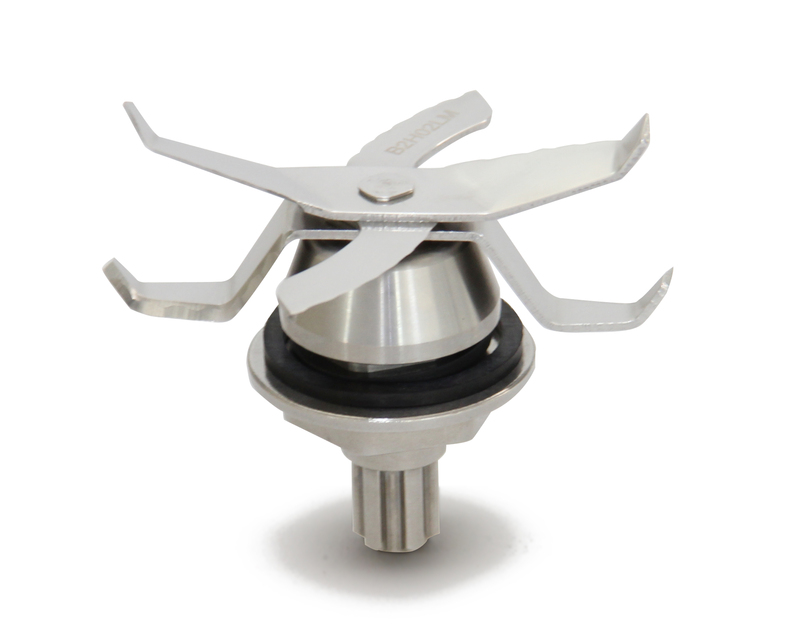 Replacement Universal Container Complete suit VM1050 includes: Vitamizer 1.85L Universal Blade Jug, Lid with Insert, Cutting Unit Complete. 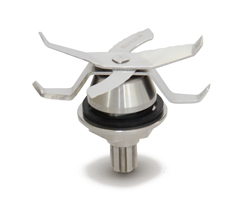 Includes Container only - Lid, Lid Insert, or Cutting Unit/Blades available seperately. 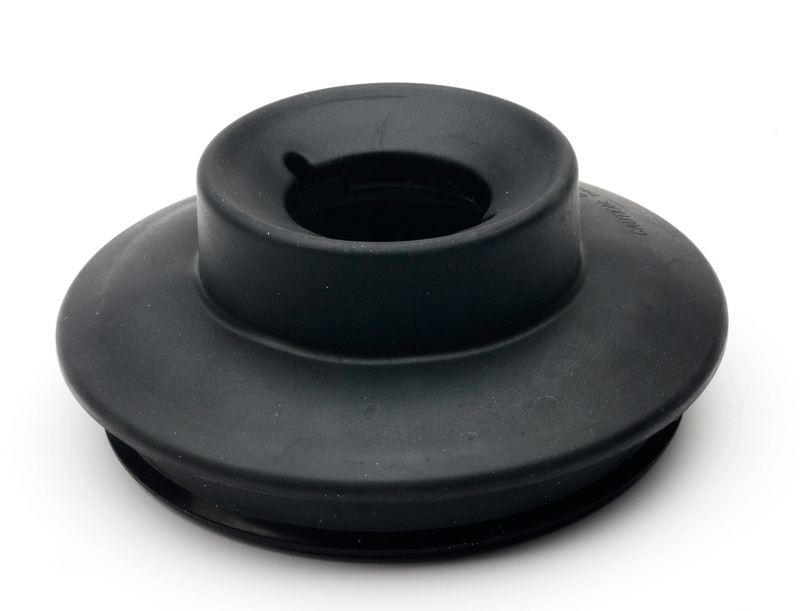 Includes 1x Vitamizer Container Lid, Lid Insert available seperately. 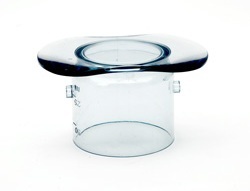 Includes 1x Lid Insert to Suit Vitamizer Container Lid. Includes 1x Vitamizer Universal Cutting Unit Complete - should be fitted only be a registered repairer. Includes 1x Vitamizer Drive Gear to suit VM1050 Motor Base - should be fitted only be a registered repairer. 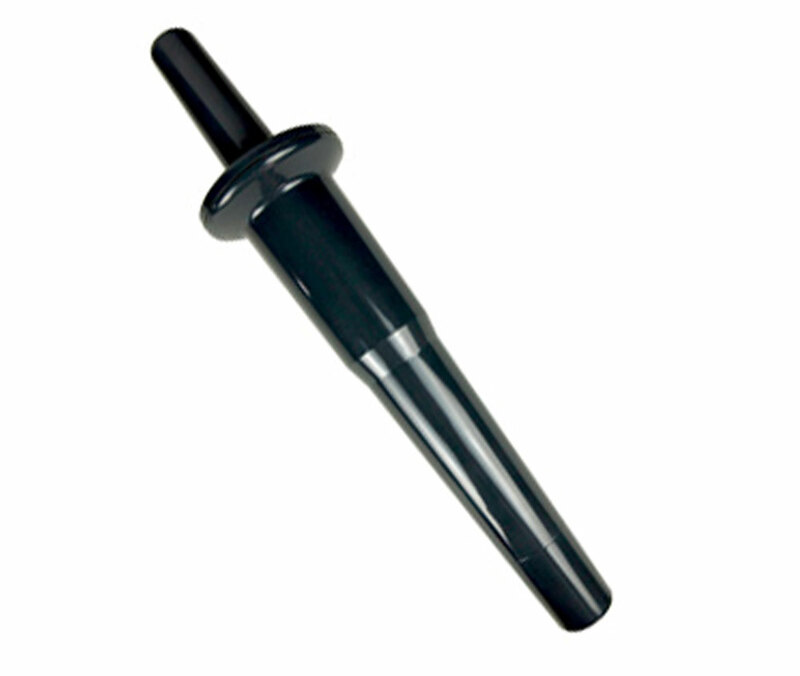 Includes 1x Vitamizer Ingredient Tamper suit VM1050 used to push ingredients down into blades. 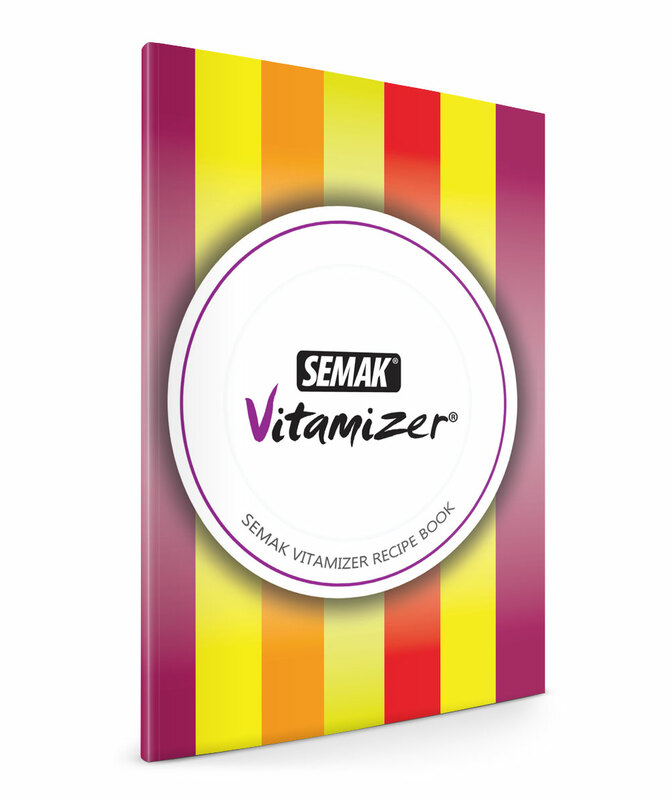 Your Own Semak VitamizerPro! Enjoy Free Shipping* with a Red Semak VitamizerPro. Supplied Complete with 1 VitamizerPro Motor Base, 1 VitamizerPro Complete Jug and 240V Australian Power Plug. 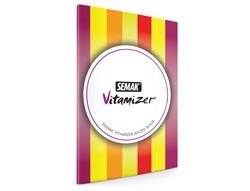 Your Own Semak VitamizerPro! Enjoy Free Shipping* with a White Semak VitamizerPro. Supplied Complete with 1 VitamizerPro Motor Base, 1 VitamizerPro Complete Jug and 240V Australian Power Plug. 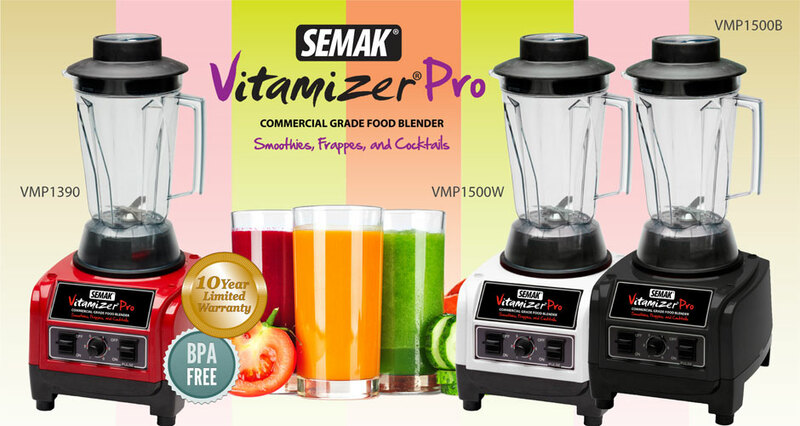 Your Own Semak VitamizerPro! Enjoy Free Shipping* with a Black Semak VitamizerPro. Supplied Complete with 1 VitamizerPro Motor Base, 1 VitamizerPro Complete Jug and 240V Australian Power Plug. VitamizerPro Container Complete includes: VitamizerPro 1.85L Jug, Lid with Insert, Universal Cutting Unit Complete. VitamizerPro Dry Blade Container Complete includes: VitamizerPro 1.85L Jug, Lid with Insert, Dry Blade Cutting Unit Complete. 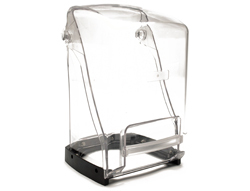 VitamizerPro 500ml Container includes: VitamizerPro 500mL Jug, Lid with Insert, Cutting Unit Complete. Includes 1x VitamizerPro Container Lid, Lid Insert available seperately. Includes 1x Lid Insert to Suit VitamizerPro Container Lid. 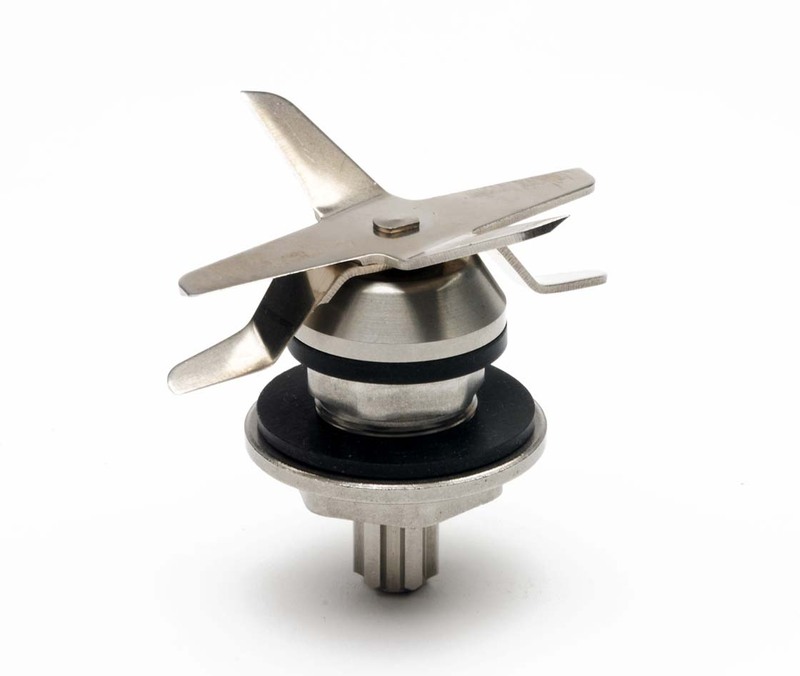 Includes 1x VitamizerPro Universal Cutting Unit Complete - should be fitted only be a registered repairer. Includes 1x VitamizerPro Dry Blade Cutting Unit Complete - should be fitted only be a registered repairer. 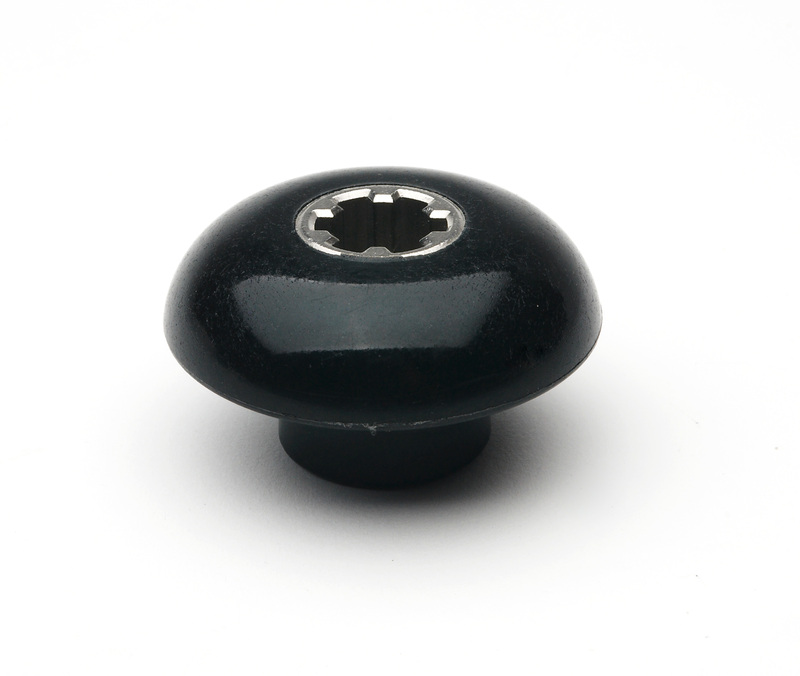 Includes 1x VitamizerPro Drive Gear to suit VM1P1390 Motor Base - should be fitted only be a registered repairer. 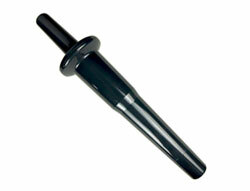 Includes 1x VitamizerPro Ingredient Tamper used to push ingredients down into blades. Includes 1x VitamizerPro Sound Reducing Cover to suit VMP1390 & VMP1500. The Recipe Book contains 17 recipe sections with something for the whole family. 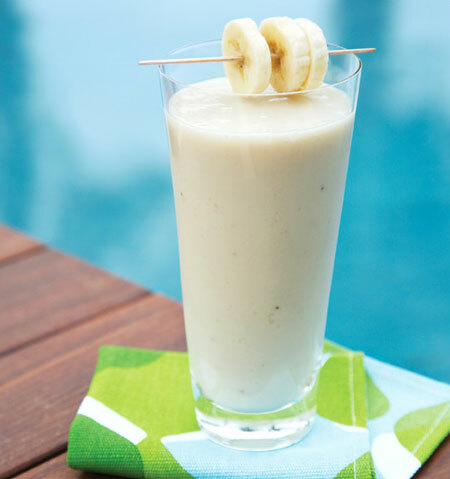 A quick and easy smoothie that tastes great and provides essential dietary fibre, iron, and B Vitamins. Combine all ingredients and blend for 20-30 seconds with Ice if preferred. 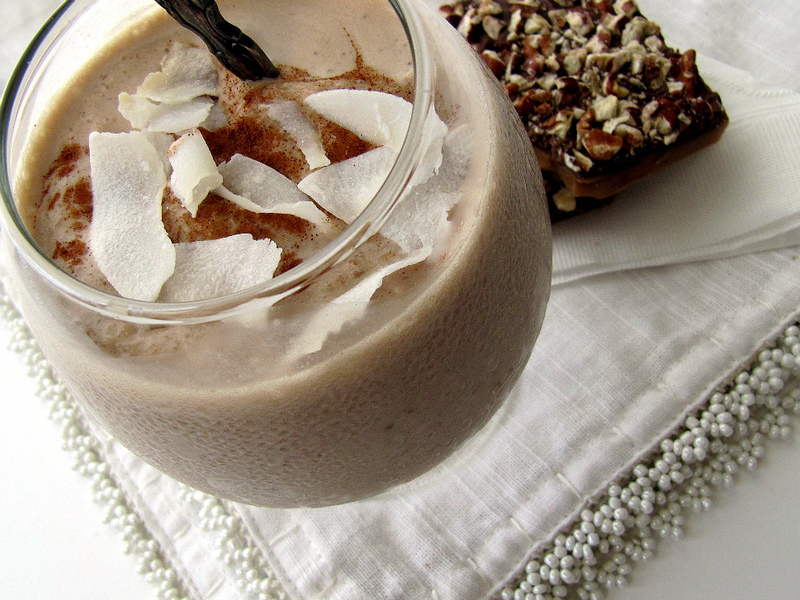 A delicious and health-boosting breakfast smoothie perfect for summer mornings before the gym. 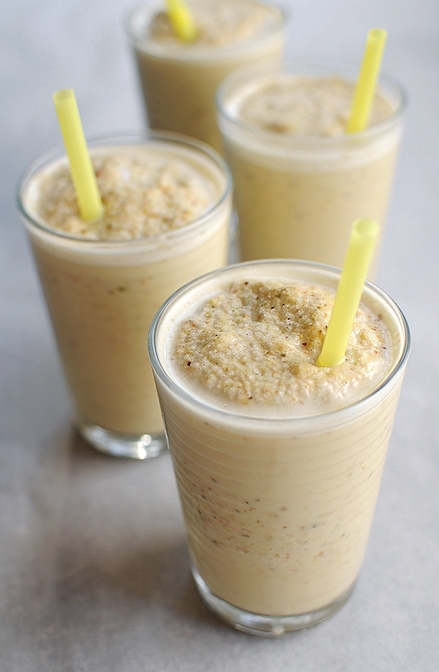 A Nutty Pistachio Smoothie is a tasty way to enjoy the fibre of nuts with your calcium needs from Milk and Yoghurt. A unique nutty flavour the whole family is sure to enjoy. 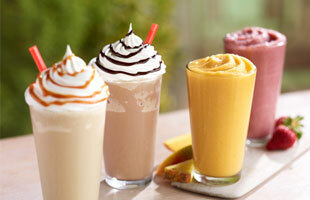 Combine all ingredients and blend for 20-30 seconds until smooth consistency. 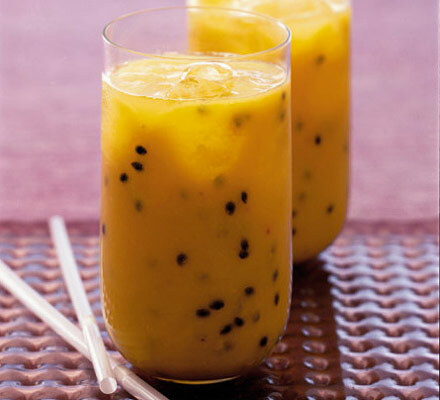 This summery smoothie is sure to be a family favourite with a puree of fresh passion fruits and mango adding an incredible zest. For an interesting twist, swap the orange juice for apple juice for a thicker consistency. 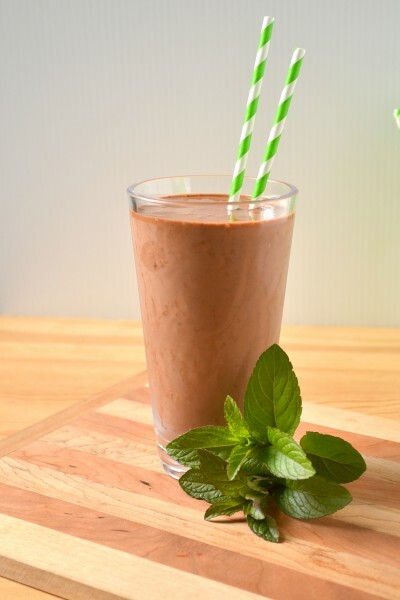 This unique smoothie blends the smoothness and richness of the chocolate against the cool texture of the mint. 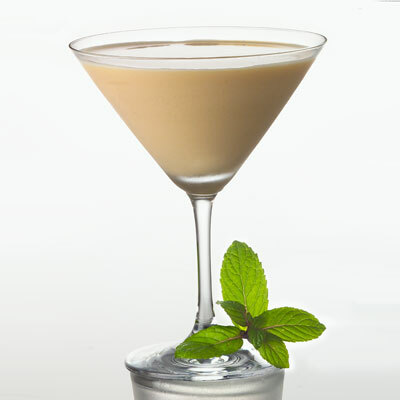 This indulgent cocktail is strictly for adults only and recreates the magic of a certain brand name Irish Crème Liqueur. Serves 2 (or 1). 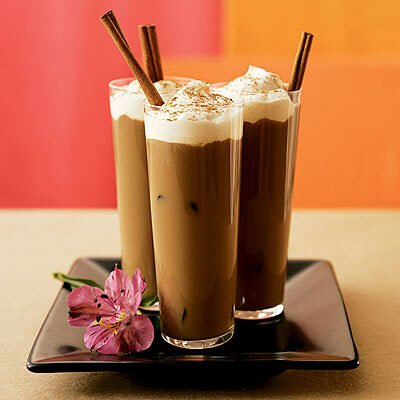 This simple and quick iced coffee recipe is a great alternative to the calorie laden store bought alternatives and tastes divine. 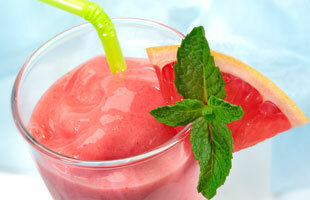 Combine all ingredients and blend for 20-30 seconds until smooth consistency. Serve with Whipped Cream for an added treat. 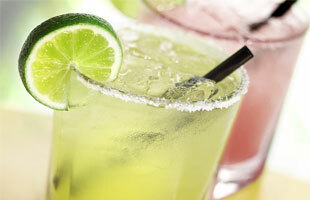 A delicious and deadly cocktail low in calories, high in fun. Combine all ingredients in Vitamizer for 20-30 seconds until smooth consistency. 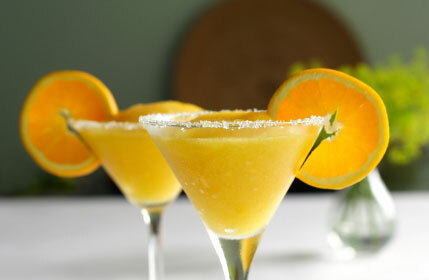 Serve over ice with orange slice to garnish. 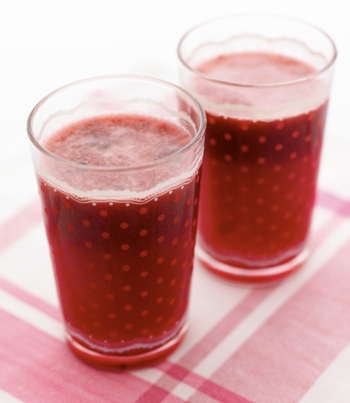 Combine all ingredients in Vitamizer and blend for 20-30 Second until thick consistency. Server over ice for a refreshing pick me up with shaved coconut to serve.